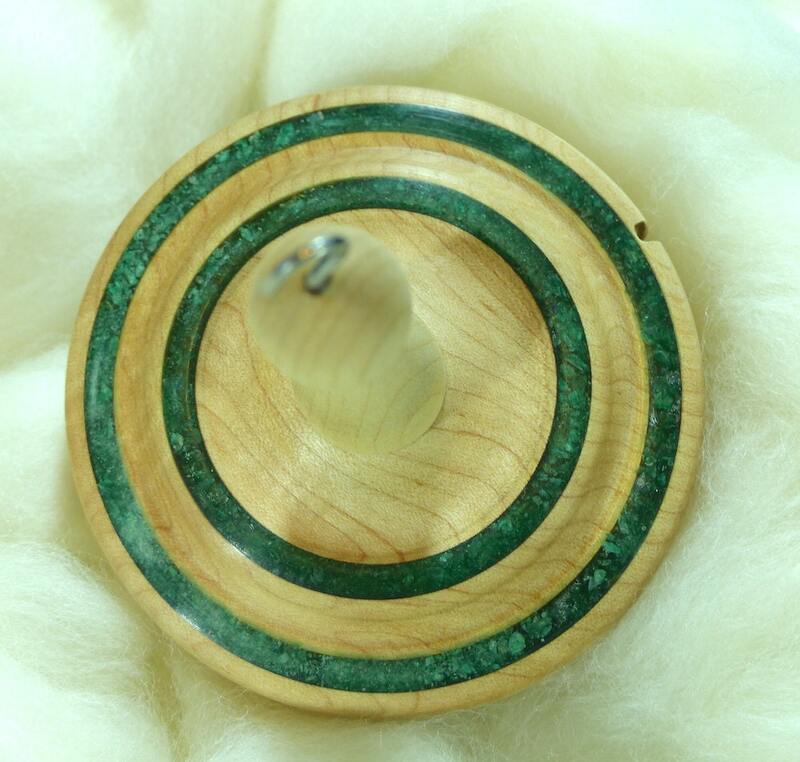 This spindle features a natural gemstone inlay of fuchsite. 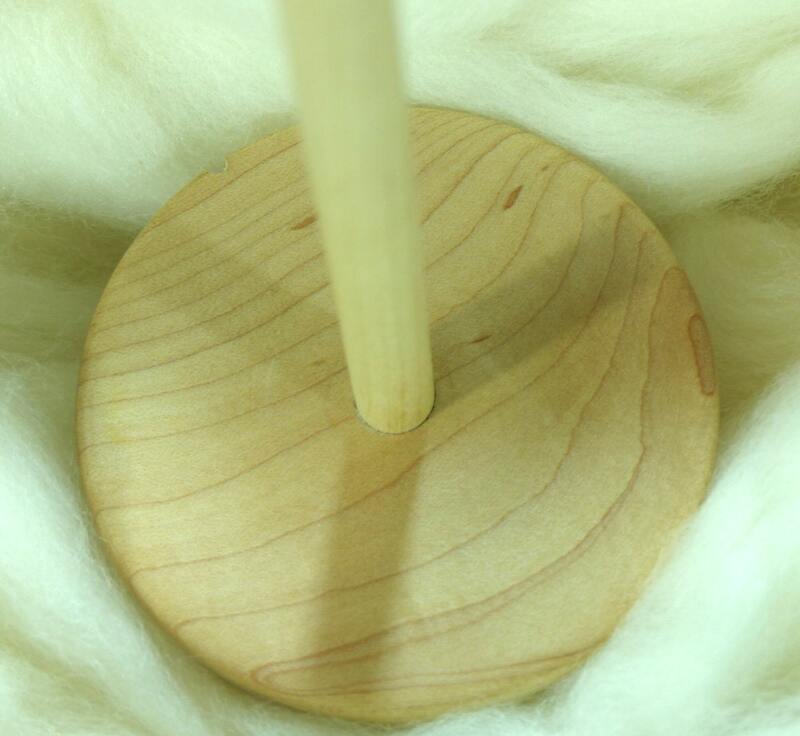 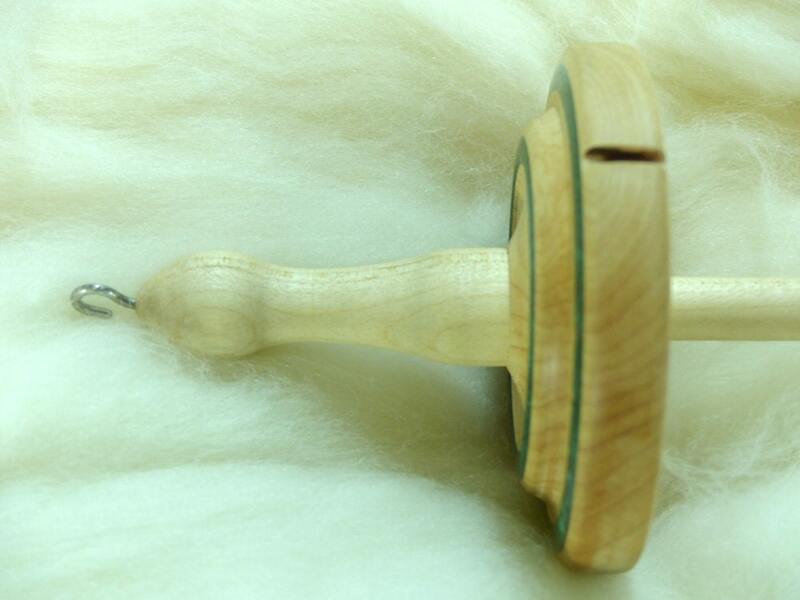 The Llampetia spindle line represents the heaviest spindles offered in my store. 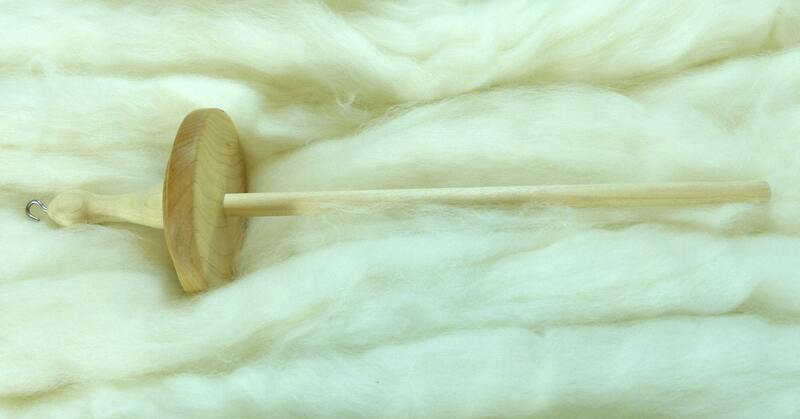 These spindles are great for plying and spinning sport, worsted, aran or bulky weight yarn.